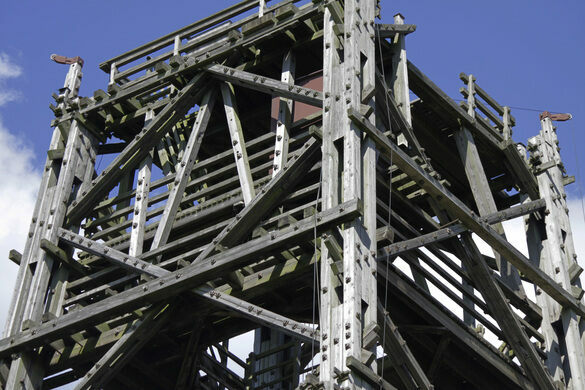 The metal-free wooden towers of Brück. North of Brück, Germany there is a site, stand two 54 (177 ft) meter tall wood towers, built in 1963 of wood without using any metallic parts. 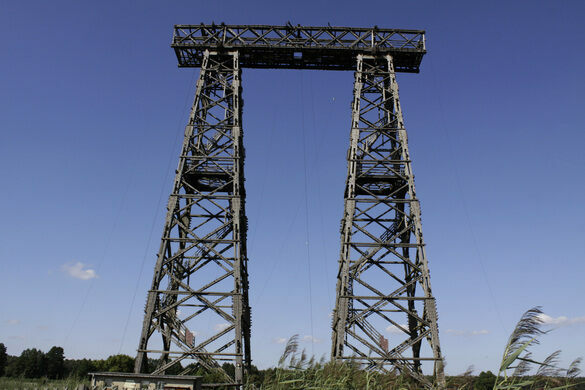 Used for mounting aerials (antannae) to measure their characteristics, any metallic parts on these towers would alter the measurements. 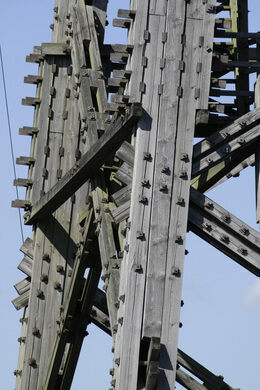 Instead of metal, wooden bolts were used. 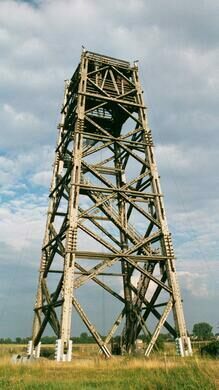 The only metal on the tower is a lightning rod which can be easily dismantled. 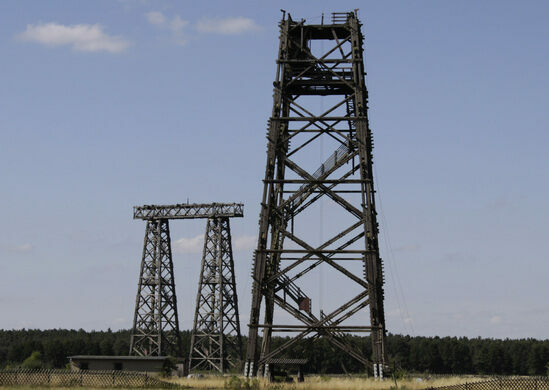 One of these towers, the “Messturm III” consists of a tower twin connected by a bridge, while the other one, the “Messturm II” is of conventional shape. 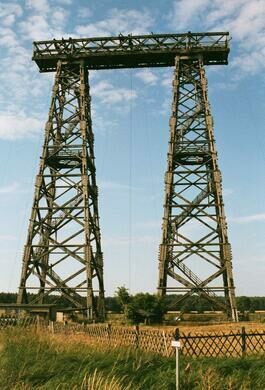 Until 1979 there was a third tower, the “Messturm I” of same type, which was destroyed by a fire. Solar observatory doubles as a daring display of Expressionist architecture, much to Einstein's chagrin. This stunning sea creature-shaped home blends into the landscape like a fantasy villa.